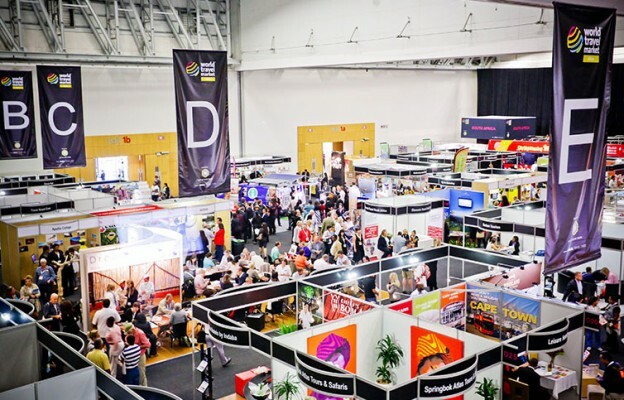 Africa’s Travel Indaba and We Are Africa have cemented an exciting partnership whereby for two weeks every May, the two trade shows will bring the world to South Africa to experience a stellar array of travel products and services. 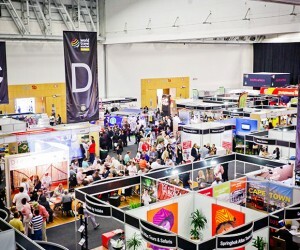 Africa’s Travel Indaba – South African Tourism’s flagship travel trade show, previously known as Indaba – will take place from 8 to 10 May 2018 at the Inkosi Albert Luthuli International Convention Centre in Durban, preceded by a Business Opportunity Networking Day (BONDay) for exhibitors on 7 May. A few days later, from 14 to 17 May 2018, We Are Africa will take place at the Cape Town Stadium, with South African Tourism as the headline partner – offering local and international buyers the opportunity to attend both trade shows and sample the cream of what the African travel and tourism marketplace has to offer.Commented South African Tourism Chief Executive Sisa Ntshona on the partnership between the two events: “It’s incredibly exciting for Africa’s Travel Indaba, one of our continent’s oldest and most popular travel shows, to have joined hands with the young, passionate and dynamic We Are Africa show to benefit tourism as a whole.